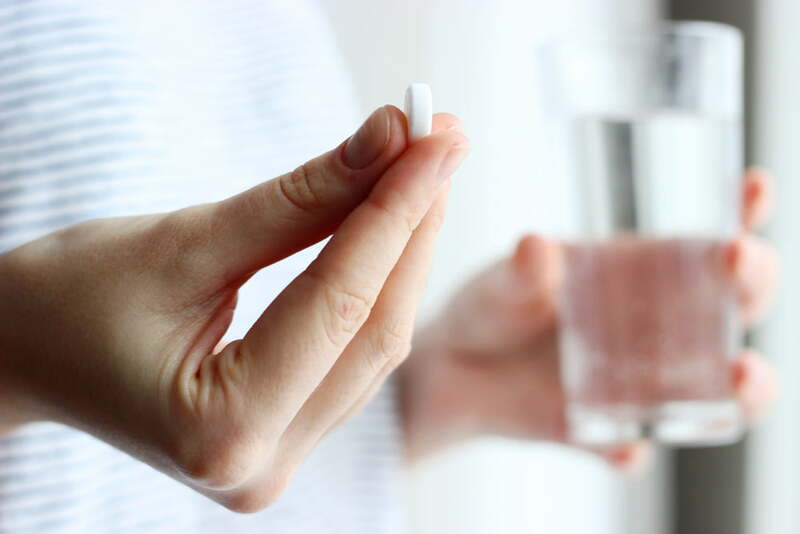 The recent TGA changes to over-the-counter codeine-containing medicines is an opportunity to provide better care for patients who have been using OTC codeine. For some, it will be a simple switch – to an alternative, possibly more effective, treatment. For others, it will provide the stimulus to have their conditions diagnosed and treated effectively according to current best practice. Some will need support with codeine dependence as they move towards managing their conditions. How to answer the top 5 codeine up-scheduling consumer concerns. 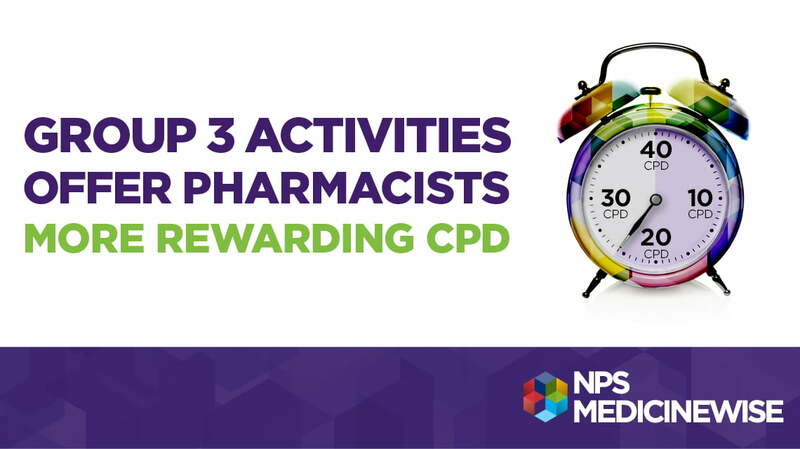 Debbie Rigby, Advanced Practice Pharmacist and NPS MedicineWise board member, offers tips to pharmacists to address key consumer concerns about OTC codeine changes. Supporting patients with codeine dependence. Clinical advice on how best to prepare for and manage patients requesting codeine, who may be codeine-dependent. 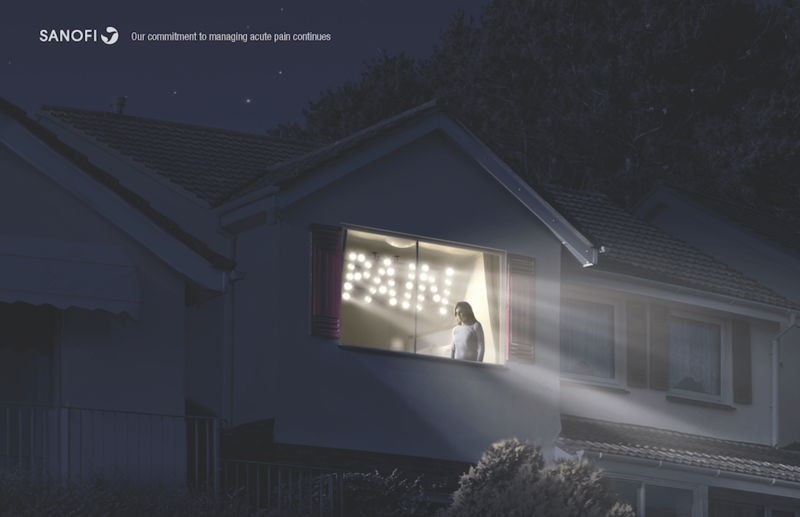 Treating recurrent, acute chronic pain. NPS MedicineWise has also developed a suite of consumer fact sheets that explain the changes to codeine-containing medicines for non-English speakers. Available in 10 different languages: Arabic, Simplified Chinese, Traditional Chinese, French, Greek, Hindi, Italian, Korean, Spanish and Simplified English. Hard copy leaflets can be ordered from their website. Next Which conditions are treated most in line with CPGs?